Through litigation and collection efforts, the Illinois Attorney General’s Office collected $911 million in revenue. The revenue collected by Attorney General Kwame Raoul’s office in 2018 included settlements with Royal Bank of Scotland and Wells Fargo. 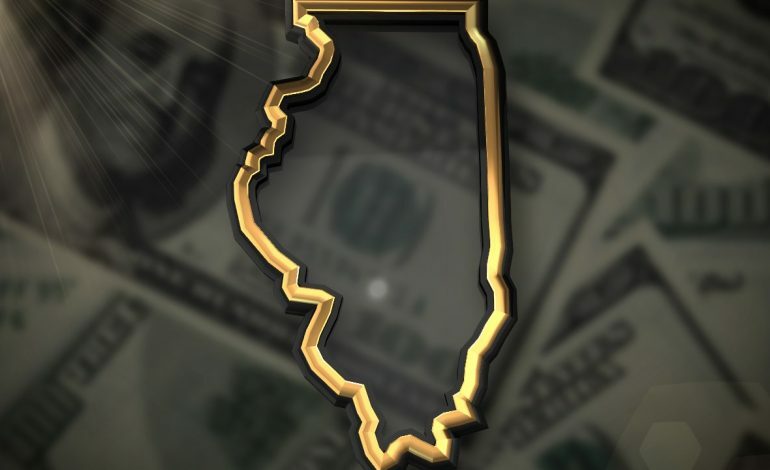 That collection of $37.25 million was designated for the Illinois pension system. $332 million was collected through collections litigation, including cases involving the collection of funds for damage to state property, child support enforcement, fines, and penalties. Through tobacco litigation, Raoul’s office collected more than $306 million and more than #315 million in estate tax revenues. Also, for every dollar collected, it generated $32.13 to flow back to the state.